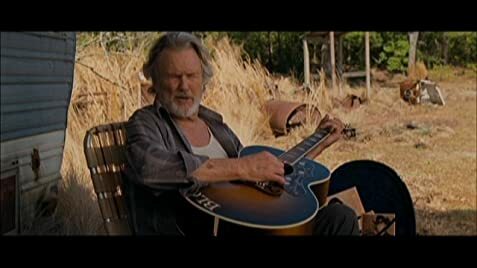 A man who left home 40 years earlier to become a country singer returns home to the tattered remains of his broken family and a grandson who is desperately trying to escape the family curse. Julia Bloodworth: If sense was gunpowder, every one of you men together wouldn't have enough to load a round of birdshot. I have just discovered this film. 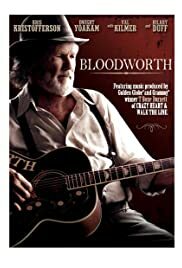 I found myself deeply moved by the story of E.F Bloodworth who haunts himself and his family through his deep ties to his music. Kristofferson and other veteran cast members create jagged, unique and ultimately tragic souls. The young Reece Thompson playing Fleming and Hillary Duff as Raven are truly fine . They lend their characters a sensitivity in the midst of a harsh and degrading environment. And ultimately you can see a fierce dignity that sustains them. Please find this film and prepare yourself for a difficult but worthwhile experience.